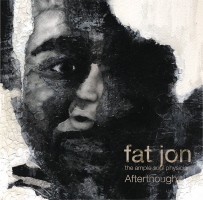 * fat jon the ample soul physician "Afterthought"
06. "Just Breathe (No Conscience)"
07. "All In Your Mind"
09. "Look In My Eyes"